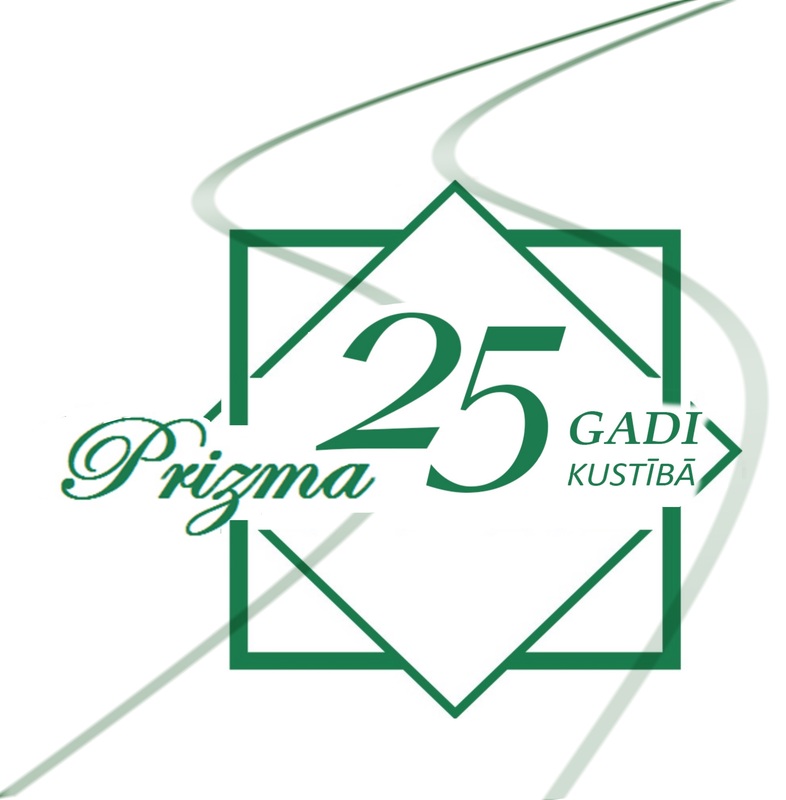 Historically, Ltd. “Prizma” started its activity in 1992 with the trade of foodstuffs and the establishment of bakeries. Starting from the year 1995 “Prizma” launched the business of international transport logistics services, and over time the company has created its own fleet, consisting of approximately 50 trucks and trailers. In 1999 “Prizma” launched retail and wholesale of sports goods, primarily hockey products and accessories. On August 23, 2005 the hockey hall “VOLVO” started its operations.